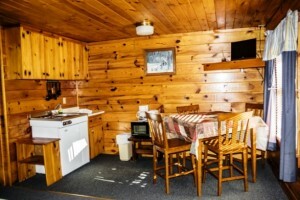 2015_LODGE-porchviewBuck Rub Pub & Lodge is family friendly. 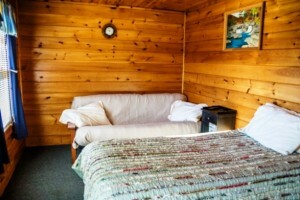 We offer Pet-Friendly Lodging in some of the units. Click on any of the room photographs to enlarge your view. We can make your Connecticut Lakes Region vacation fun and affordable. 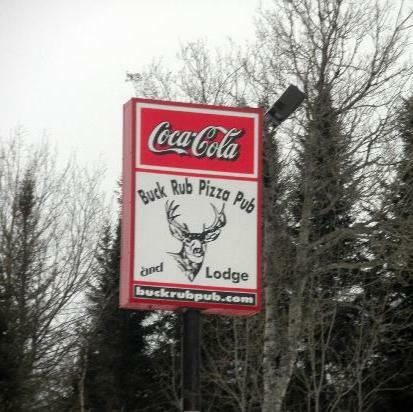 We also offer 15% off one meal per day at the Buck Rub Pub while you stay! If you have any questions about vacationing in the Connecticut Lakes Region of Pittsburg, New Hampshire, please ask us.